CONS: Not for people on a tight budget. 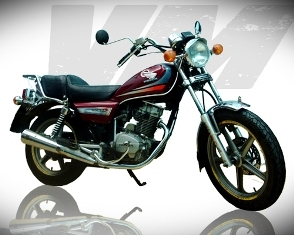 The Lifan 125 is a monocylinder air-cooled OHC four-stroke cruiser motorcycle. Reliable, smooth, powerful, this is the perfect cruiser to take you anywhere you want to go. No need to worry about major breakdowns, this is a quality bike for a hassle-free ride. Just put the key in and you are ready to go. This motorcycle is for someone who wants comfort, quality and is ready to pay the price. 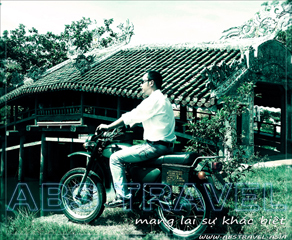 You want to discover Vietnam? 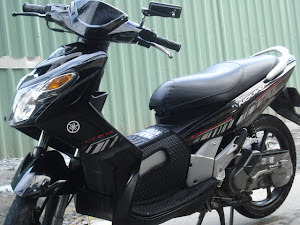 Here is the royal way to do it.Vietnam motorbikes sell these bikes in Hanoi to customers who dont mind paying extra for a bike that will be hassle free and a 5 star rating on the comfort scale. Its great for the city and long trips. Cons: Smoky, noisy and greasy. Optimized riding position and new-design seat, etc. Other features for convenience and environmental friendliness: automatic starter function, inner pocket on the leg shield with the capacity to hold two 500cc plastic beverage bottles, muffler includes a tube type oxidizing catalytic converter. Our most economical option. The best bike for someone who wants to keep it simple and on the tarmac. 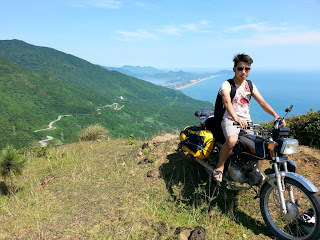 Literally the emblem of the Vietnamese roads, most of the locals ride them. There are reasons for that: Cheap to buy, ridiculously easy to fix everywhere, low maintenance, fuel efficient and really easy to use. You want an easy ride, this is it.